The district administration is now busy with the arrangements of the Winter session to be held at the SVS from December 9 to 20. 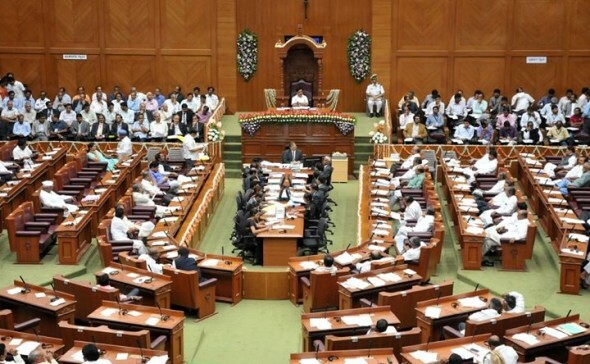 Council Chairman DH Shankarmurthy has said that with insufficient Accommodation in Belagavi, about 100 legislators would be put up at different hotels in Hubbali and 200 in the city. No one has approached for developing the Legislator’s house near the Suvarna Vidhan Soudha. It was aimed to be developed on a PPP model but with no one bidding for the same still the question of accommodation is at stake.